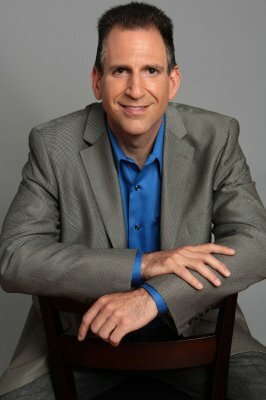 Bryan Eisenberg is the co-author of the Wall Street Journal, Business Week, USA Today and New York Times bestselling books “Call to Action”, “Waiting For Your Cat to Bark?” and “Always Be Testing”. Bryan has been the keynote speaker for Search Engine Strategies, Shop.org, Direct Marketing Association, MarketingSherpa, E-consultancy, Gulltaggen and the Canadian Marketing Association. He is also the co-founder and Chairman Emeritus of the Web Analytics Association. 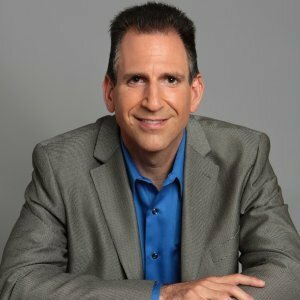 Bryan serves as an advisory board member of Search Engine Strategies, the eMetrics Marketing Optimization Summit and several venture capital backed startup companies (ie. Bazaarvoice, Monetate, UserTesting.com, Runa, OneSpot, etc.). 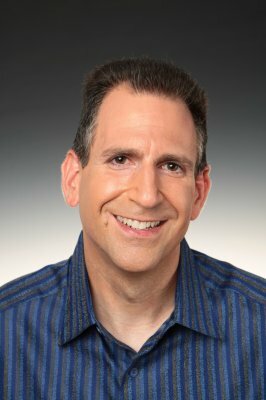 Bryan Eisenberg is the recognized authority and pioneer in improving online conversion rates, Persuasion Architecture, and persona marketing. Bryan was recently recognized by eConsultancy members as one of the top 10 User Experience Gurus and and he was selected as one of the inaugural iMedia Top 25 Marketers. Bryan has been featured expert by The Wall Street Journal and the The New York Times and been quoted in Business 2.0, CXO Europe, Advertising Age, CNN, Forrester Research, Jupiter Research, Miami Herald, Publish, Internet Advertising Report (IAR), Chicago Business Tribune, Inc Magazine, Entrepreneur, Target Marketing, DM News, Microsoft’s bCentral, MarketingSherpa, the Toronto Star, Smart Money & Internet Retailer for his thought leadership in the critical area of internet marketing and improving online conversion rates. Apple’s meteoric rise to the become the most valuable company in the world has many lessons for today’s marketers. How is it they leaped into the direct to consumer retail environment only over the last few years, yet outsell most of the best retail brands by a factor of 10x per square foot. Why are they among the most loved brands? Bryan will explore 10 insights learned from Steve Jobs and his teams and share with you how you should be applying these insights to your business. Big Data is the big buzz justified or is it just big hype? What is big data and what do marketers and analysts need to know about it. This session will explore how big data is being used, how it is important to distinguish between big data reporting, analysis, predictive analysis and automated actions (adaptability). Learn about some of the tools available and how companies are using them to get a competitive edge.